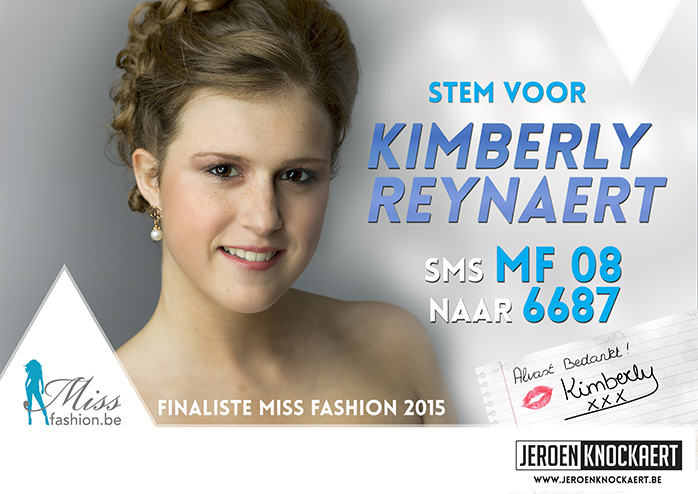 Kimberly Reynaert is één van de 25 finalistes van de Miss Fashion 2015. Want to recieve an email when I post new work? Subscribe below for my newsfeed. © 2019 Jeroen Knockaert. All rights reserved.